Your mission: You need to buy ID cards. Your company has decided to start an identification program by issuing employee badges, and you've been given the honor of figuring out how to get it done. If you're like most people these days, you head to the Internet. However, typing "ID cards" into Google will present you with an overwhelming number of terms and options. You never knew there were so many choices for creating what you've always viewed as just a small piece of plastic. Yes, there are tons of options when it comes to choosing the kind of card you'll be using for your ID program. However, you can narrow your search down to the few cards that meet your needs by asking a series of key questions about what you're trying to get out of your ID program. We've compiled a list of these key questions, which are designed to help you determine what criteria are most important to you. These important details are what will lead you to that perfect ID card, and to a sense of "mission accomplished." ID cards? We've got questions, and you've got answers. Let's be honest: there aren't a lot of secrets about ID cards. 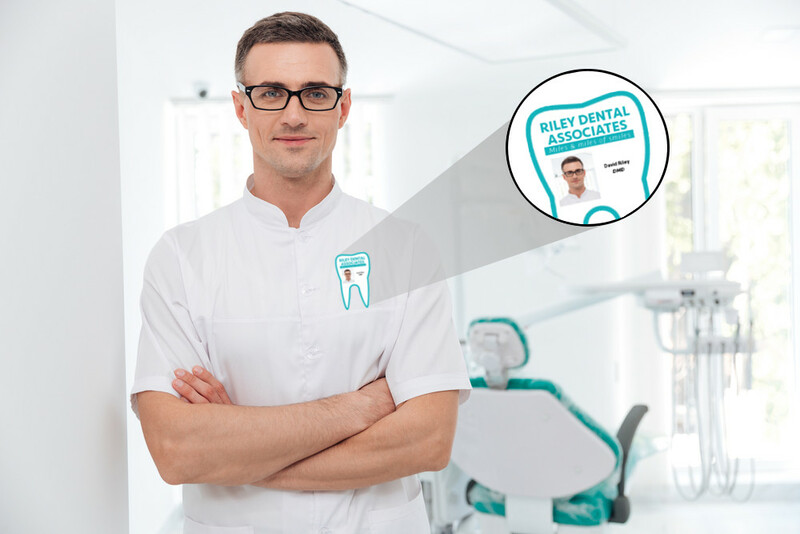 While there are a number of concepts in the identification industry that are a bit mysterious to the average person, the concept of credentials isn't one of them. 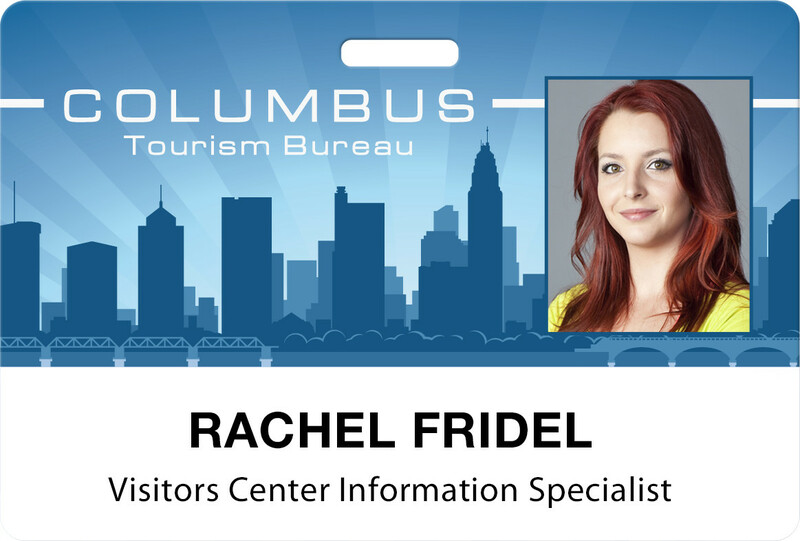 Most people are pretty familiar with the basics: they know what an ID card does, what the different kinds of ID cards are (student ID cards, employee badges, etc.) and what functions cards are able to perform. In most cases, knowing the basics is enough. It'll help you have a decent idea of what you need, and you'll be able to fill in the rest as you go. 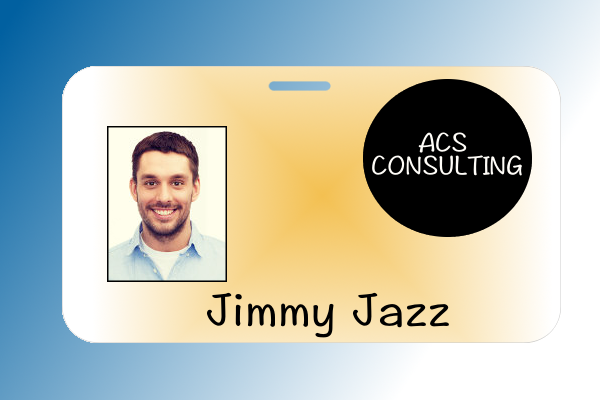 However, in the case of ID cards, we've found that there's something fairly basic that many people don't know: you can get custom-shaped ID cards! 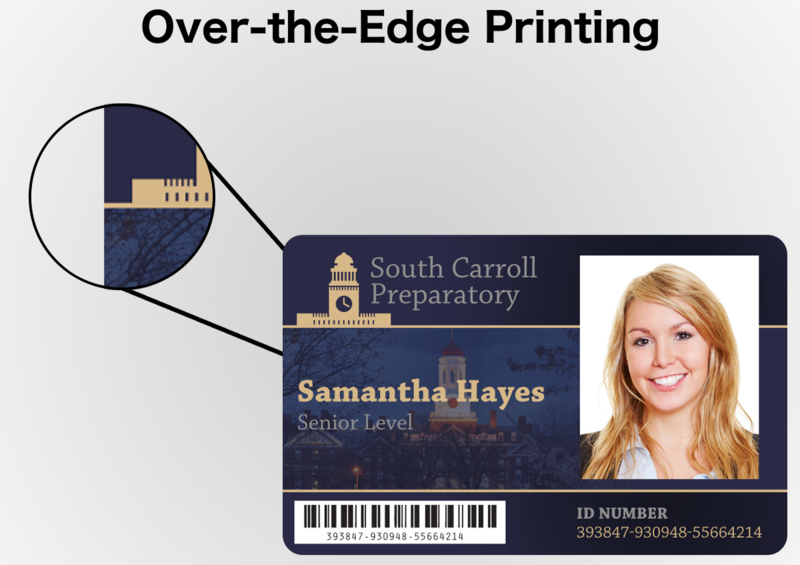 Yes, employee badges, student credentials and more can be ordered in shapes other than the rounded-edge rectangles most people picture when they think about ID cards. In fact, ID cards can be round, triangular or even shaped like a giant tooth — whatever your imagination can think up! Rectangles are out — shapes are in!